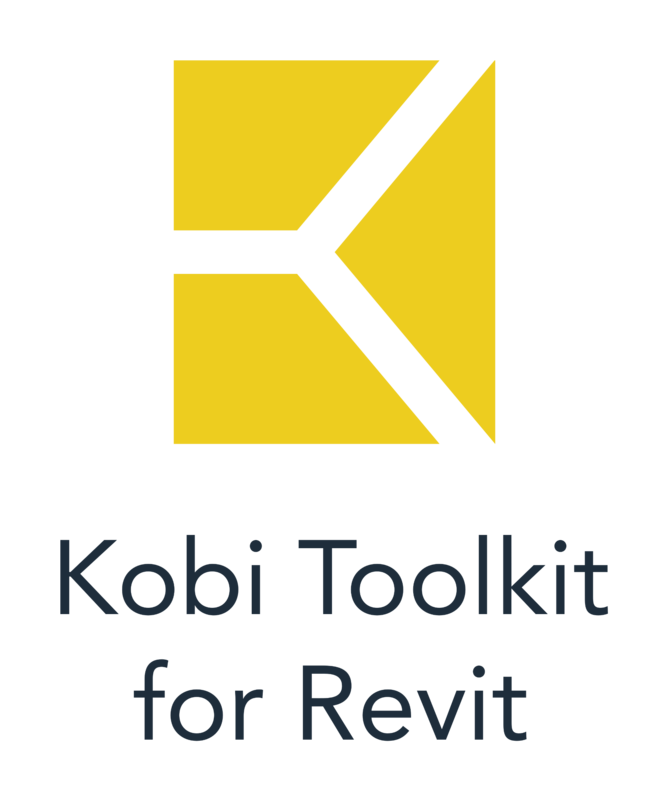 Our Revit Tools Multi Join command has been updated. One way we have improved it is that you can now join more elements simultaneously. Also multiple switch join order. With the re-design of its dialog box it’s easier to prioritize joined elements. The selected elements in the left column now have priority to the ones on the right. This also applies for Generic Models. See one example of usage in the video below.